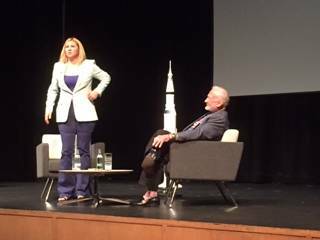 Astronaut Buzz Aldrin was undertaking a book signing event at Croston Theatre, Westholme School on Thursday 2nd June in Blackburn. 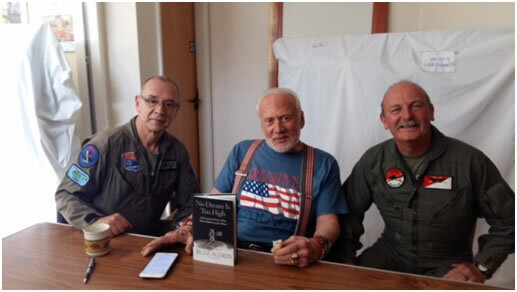 We weren’t going to miss out on an opportunity to be reunited with this amazing man so Huey509 offered to fly him into the venue – we had previously flown buzz to the starting line at Goodwood Revival in Huey509 in 2009. Buzz said at the time that it’s a long time since he last landed on grass and hoped to see us again. Well he did! After the excellent and entertaining event, we departed before dark to land back at Huey Base at last light. 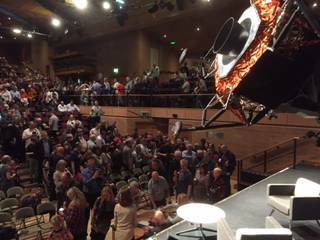 Overall, a superb evening and plenty of good memories of a true legend; one of only 12 who have walked on the surface of the Moon! Thank you for entertaining us so well Dr Aldrin!